I now offer styling services in the Dallas/Ft. Worth area! 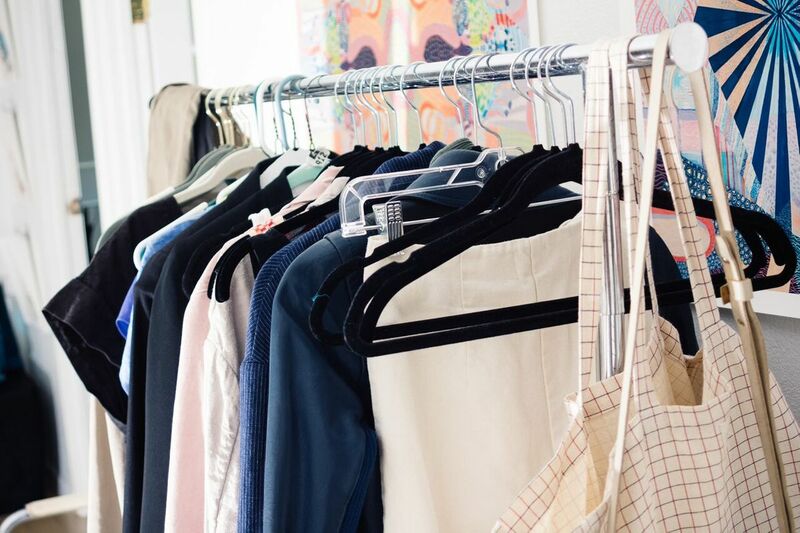 Each month, I will have one week open for Dallas clients to schedule Sort Shop and Style or Capsule Styling & Shopping sessions. Service prices will remain as listed, but the travel fee will be split equally among the week's clients. Contact me for rates, or schedule your service here!